Share "Rent A Carpet Cleaner"
Carpets are an extremely popular type of flooring for good reason. They are comfortable, warm to walk on, and they provide a welcoming, cozy feeling for your family and pets. Sometimes however, routine vacuuming is not enough. Carpeting must be properly cleaned to preserve its appearance and prolong its life. However, the most important reason for cleaning your carpet is the health of you and your family. According to the American Lung Association, if any members of your household suffer from breathing conditions such as snoring or asthma, it’s crucial that your floors are vacuumed at least three times a week. They also recommend having your carpets professionally cleaned at least once per year. Carpet cleaning can eliminate trapped pollutants. The EPA states that a dirty carpet can retain several sources of indoor pollutants in addition to every day dirt and dust, such as pet dander, allergens, and lead. Some home products emit what are known as Volatile Organic Compounds (VOCs), which can also become trapped in your carpeting. VOCs are air pollutants which can have detrimental effects on your family’s health by contributing to respiratory illnesses. Frequent cleaning and removal of such substances can have a substantial impact on your family’s continuing health. Over time, oils build up on carpeting. That is something a vacuum cleaner can’t touch. These oils can originate from such things as cooking, pets and spills. Eventually, the presence of these oils will cause discoloration in the carpet, making it look old and dingy. By renting a carpet cleaner you can properly remove the oils and enhance the lifespan of your carpet, leaving it looking new once again. 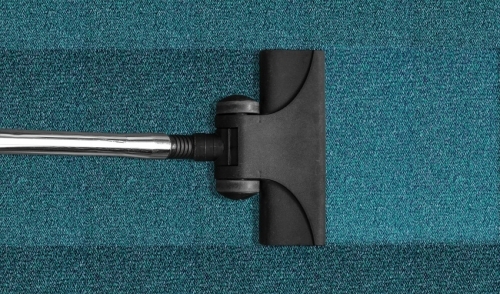 Many “off-the-shelf” type carpet cleaners may appear to do an effective job, but they lack the power to do the deep cleaning that is often necessary. Dust mites, for example, require the use of steam cleaning, which exposes your carpet to the higher temperatures that they can’t survive in. By renting a carpet cleaner, you can rest assured that you have access to the same equipment the professionals do. By using professional tools, you can also properly combat mold growth. Professional quality carpet cleaners do a much better job at eliminating moisture during the cleaning process. Dryer carpets mean less chance for mold and mildew growth deep down, which is important to your family’s health. 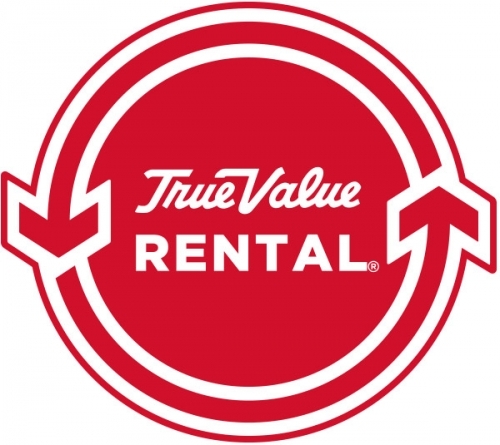 © 2019 Cornell's True Value Rental. All rights reserved.